Wilbraham Road, Chorlton, M21 0UH. 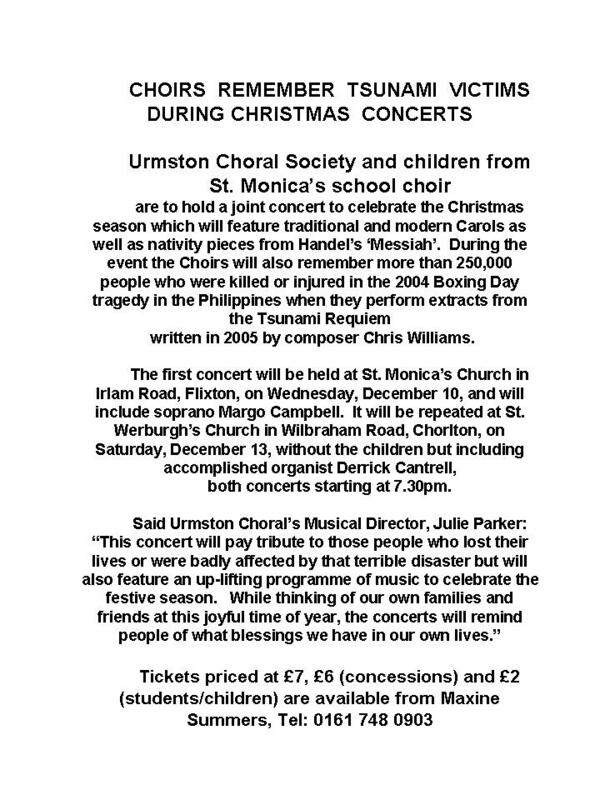 Press Release November 2014 – gIVES AN OVERVIEW OF THIS UPLIFTING CONCERT. Press release – November 2014…….